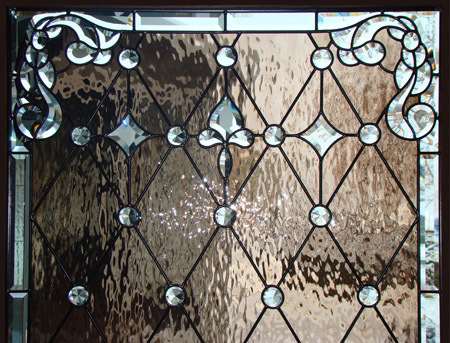 Denver Stained Glass has been providing the highest quality stained glass products available for over 20 years. We are the leading stained glass provider in the nation, so contact us to learn more about our great options for your Denver home. 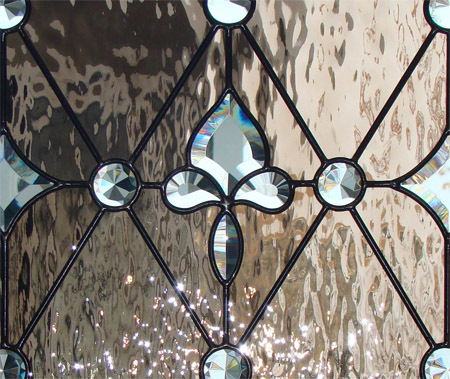 Historically, Scotland has been a technical center for stained glass design and practices. Denver Stained Glass owner, Martin Faith, was raised in Glasgow, Scotland, and there he learned the traditional art of stained glass. He’s brought the best techniques and secrets to Denver with a company that truly follows Scottish Stained Glass traditions. Along with the finest building practices, we work with only the best materials to create the highest quality stained glass available. We use the best glass from all over the world to ensure that our clients end up with only the most beautiful and most functional pieces possible. With high quality materials comes the need for talented builders and designers. Martin Faith has worked with each member of our team to ensure that they know every aspect of the design and building process. This means that our designers are experts with every option for textures and bevels, as well as the possibilities of leaded designs, giving them the ability to better help you through your decision making process. If you have any questions, or to set up a consultation with a Denver Stained Glass designer, feel free to give us a call or send an email today!